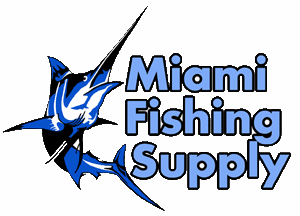 Du-Bro Tracs for Rod Storage System Miami Fishing Supply, complete selection of offshore fishing tackle, marine electronics and boat supplies. Add the look of class with a gold trac. 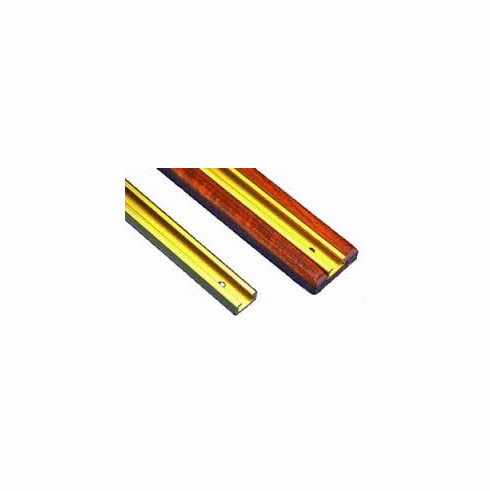 Use with Add-On Rod Holders or with Tournament Rod Holders. Holds up to 6 rods.